WHEN: through September 2; Thursdays from 5 p.m. to 9 p.m., Saturdays from 10 a.m. to 5 p.m., and Sundays from 12 p.m. to 5 p.m. 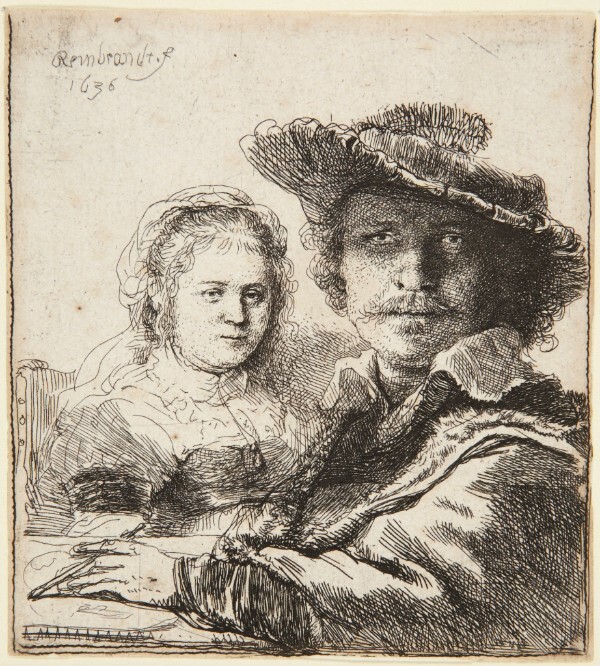 The much-loved and prolific 17th-century Dutch artist Rembrandt van Rijn created an extensive body of prints, 26 of which are now on display in the Works on Paper Study Room. Celebrated works including Self-Portrait with Saskia and Descent from the Cross are on view through September 2. 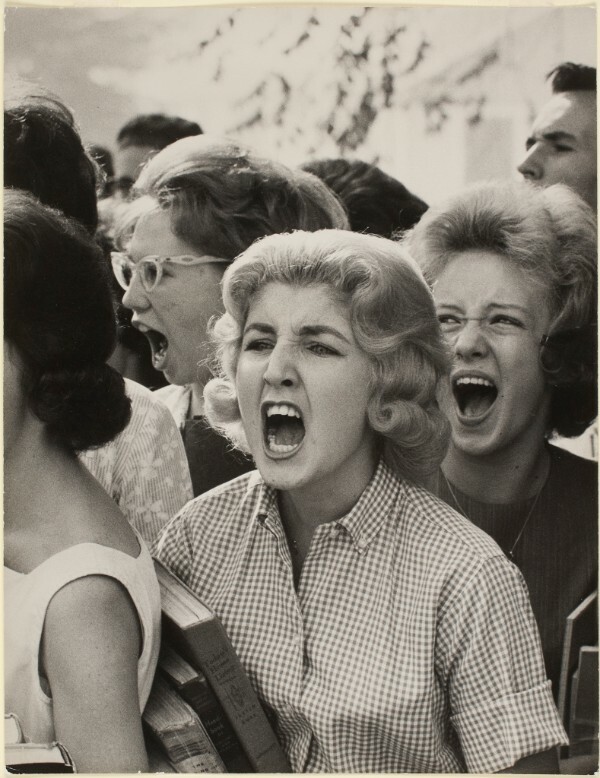 The civil rights demonstrations and antiwar protests of the 1960s reached audiences around the world through images captured by photographers. These images transformed the visibility of collective action and fundamentally changed the ways people visualized America. Featuring iconic works by Gordon Parks, Charles Moore, John Filo, and others, Picturing Protest examines the visual framing of political demonstrations around the country—and on Princeton’s campus—between 1960 and 1970. Join us on a trip around the world and through the ages. 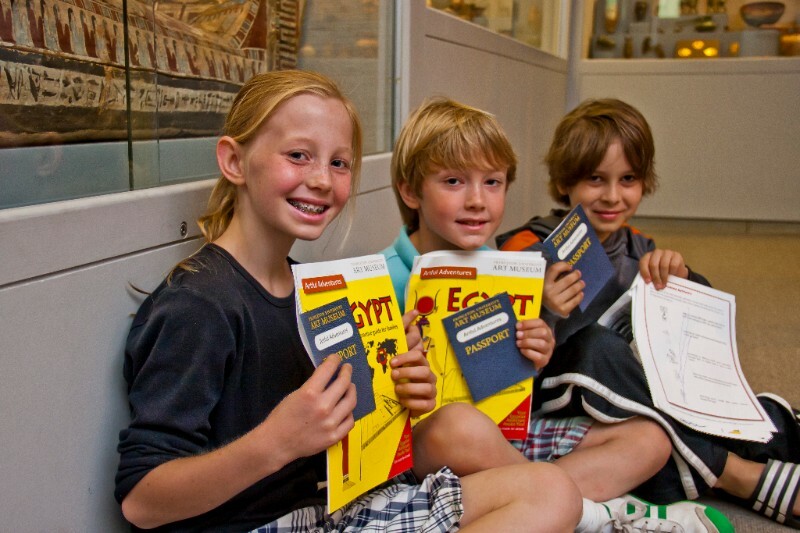 Pick up your Passport to Adventure at the Museum Information Desk and choose from our many Artful Adventures, a series of self-guided tours and activities for families to enjoy at their own pace. The Museum Store is not just a great place to find unique handmade gifts and jewelry, it’s also an ideal place to catch up on your summer reading. 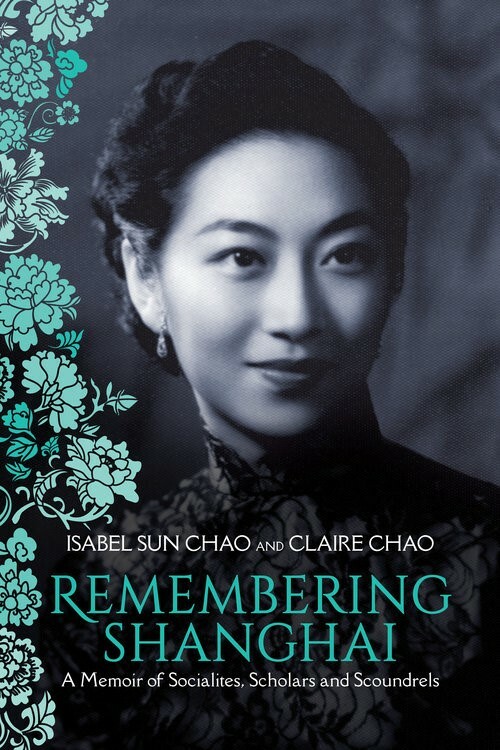 Steep yourself in the glamour, turmoil, and intrigue of 1930s China with Remembering Shanghai: A Memoir of Socialites, Scholars and Scoundrels, written by Claire Chao, Class of '83, and her mother, Isabel Sun Chao. Stop by the Store to pick up a signed copy! WHEN: Sunday, August 19, 3 p.m. Dive deeper into two of the Art Museum’s temporary exhibitions with a docent-led tour, offered free of charge. Tours meet at the entrance to the Museum. 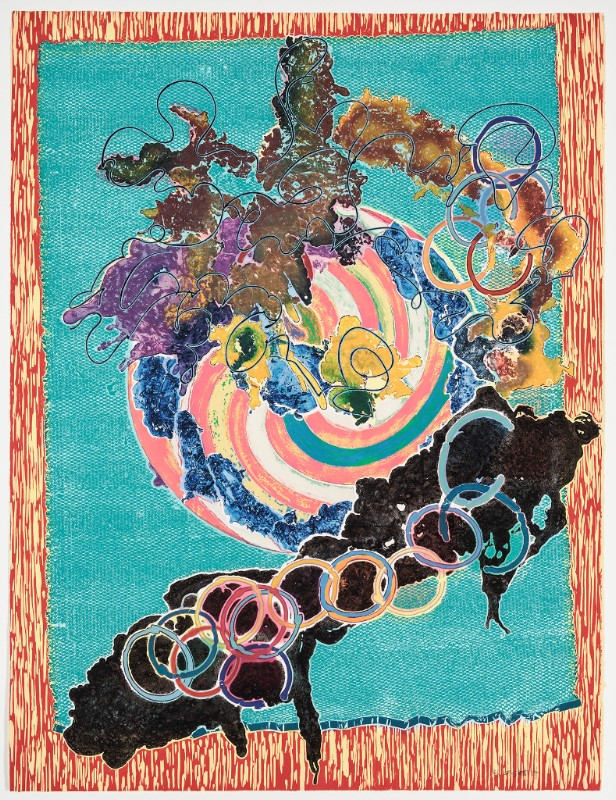 This week, Museum docent Mike Mayo will discuss Frank Stella Unbound: Literature and Printmaking and Picturing Protest.